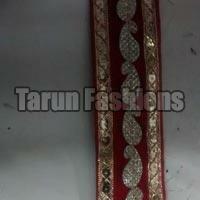 Tarun Fashions is a reputed manufacturer, exporter and supplier of beautifully designed Laces. 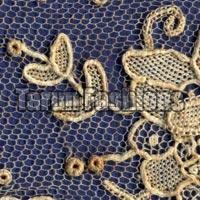 The range of products offered by the company includes Fancy Laces, Designer Laces, Woven Laces, Polyester Laces, Needle Laces, Woven Laces, Brocade Laces, Polyester Laces, Needle Laces, Embroidered Laces & Brocade Laces. 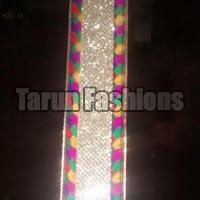 We make sure that the best quality products are offered to the clients at the most competitive prices. 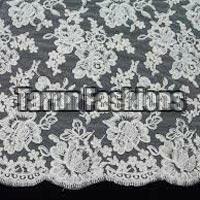 In addition to this, we are open to cater to the most specific needs of the clients. What makes us stand out among others working in similar domain is our dedication to offer quality products and commitment to make timely delivery of orders that too while catering to the most specific requirements of the clients.